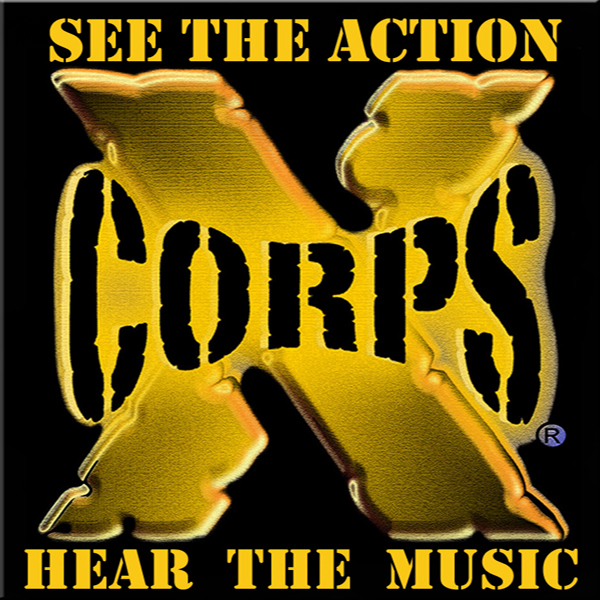 Xcorps Action Sports TV SWAMIS Sunset KING TIDE from the LOW tide beach Jan.1, 2018! Xcorps TV Presents New Years Day scenes along the Southern California coast with Surf Action at SWAMIS point in Encinitas. 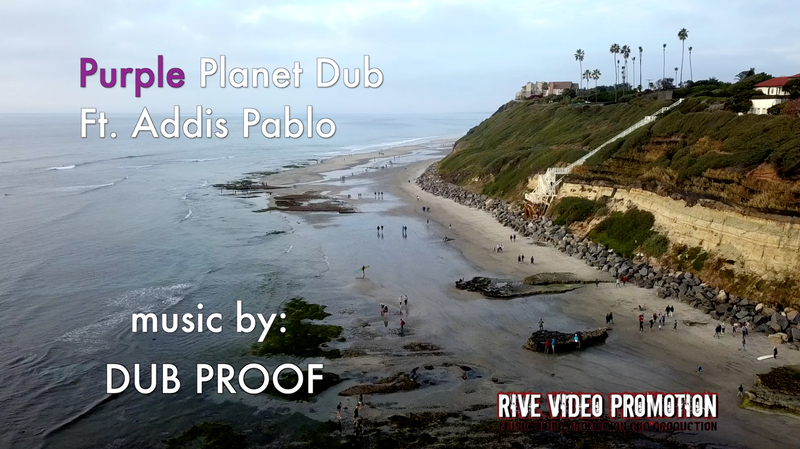 Music by Dub Proof – Purple Planet Dub featuring Addis Pablo.